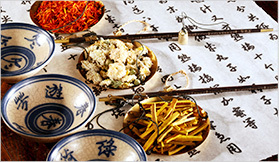 Han Dian TCM harnesses the best of traditional healthcare practices to deliver the best care for our customers. With a history of more than 2000 years, Traditional Chinese Medicine (TCM) has played a big role in the health of people using natural remedies and treatments. 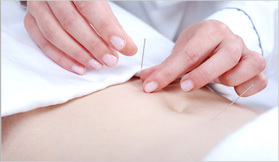 Traditional Chinese Medicine believes that there is a root cause to all the ailments that we experience in our bodies and seeks to address this using traditional methods that have been used for thousands of years.